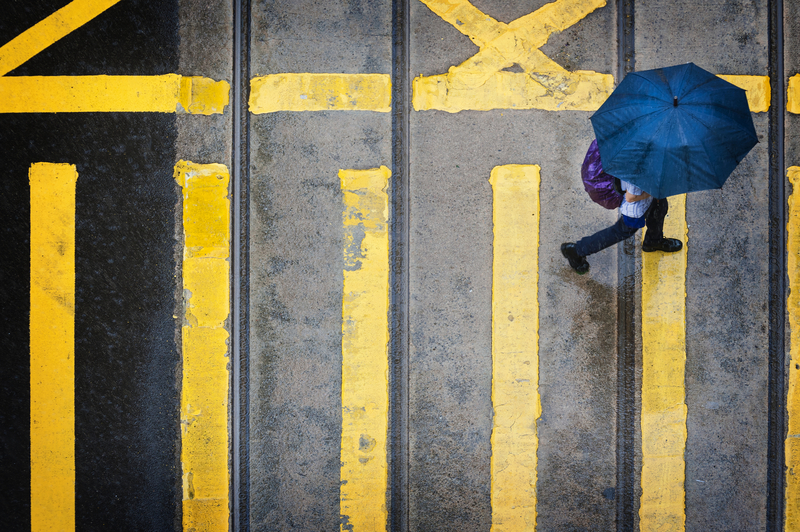 For better or worse, winter doesn’t last long in Hong Kong (though we still get some nasty weather extremes from time to time). But on those few days of the year when your down jacket and scarf are justified beyond reasons of fashion, you need somewhere warm you can nest in to take the chill off the season. If one of these winter activities doesn’t suit your fancy, then take a look below and get warm at one of the city’s cosiest bars. 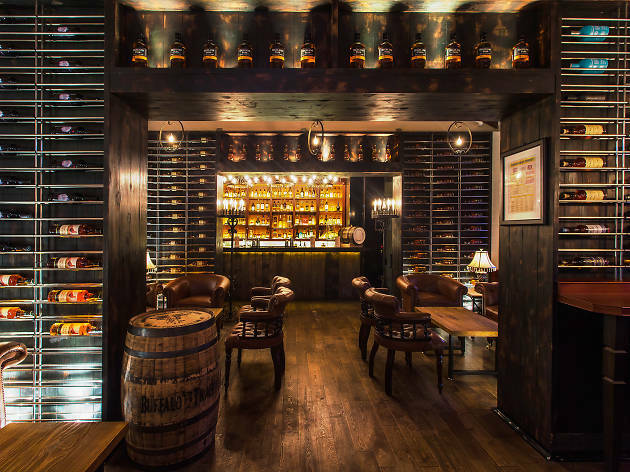 A wee dram is the perfect way to warm up on a cold night and there’s no more cosy spot to do so than Whisky@Stables in Tsim Sha Tsui. Transporting you back to the Victorian era, sink into the British chesterfield leather sofas, admire the wooden panelling and simply soak in the warmth. 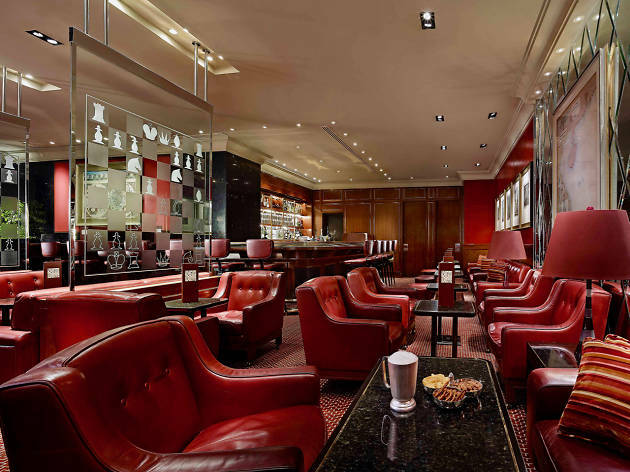 The Mandarin Oriental’s Captains Bar is the perfect bolt hole when the mercury starts plunging. Unlike most hotel bars, this city institution is neither stuffy or over-designed into blandness. 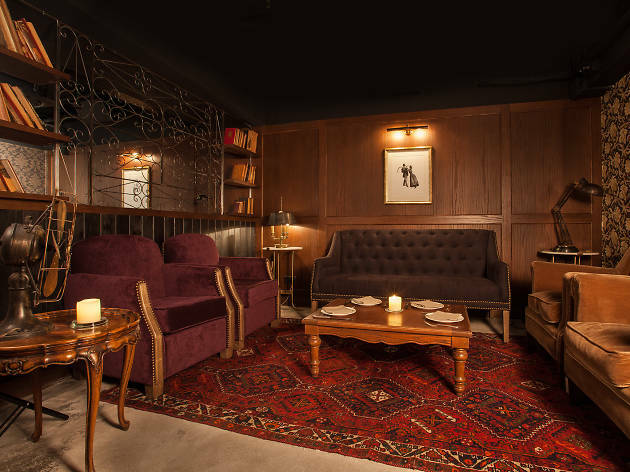 The dark tones and leather upholstery make for a snug setting and the regular live jazz band that performs Tuesday to Saturday heightens the intimate vibe. Get your beer in one of the bar’s silver tankards and settle in for the night. 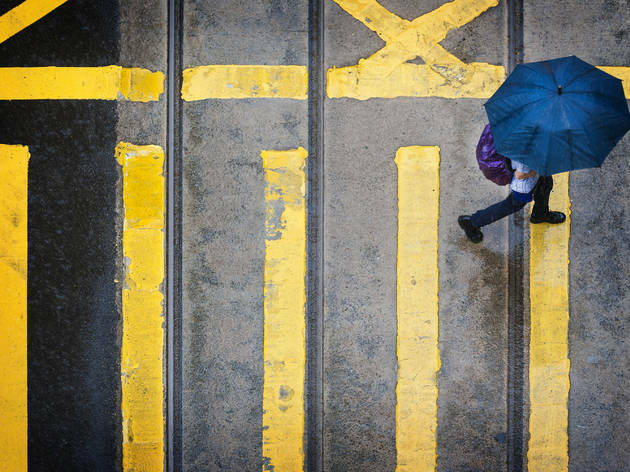 Buried away on Wyndham Street, Stockton effortlessly transports guests away from any inclement weather outside. Windowless, the place feels like a bunker designed specifically to fend off inclement weather. 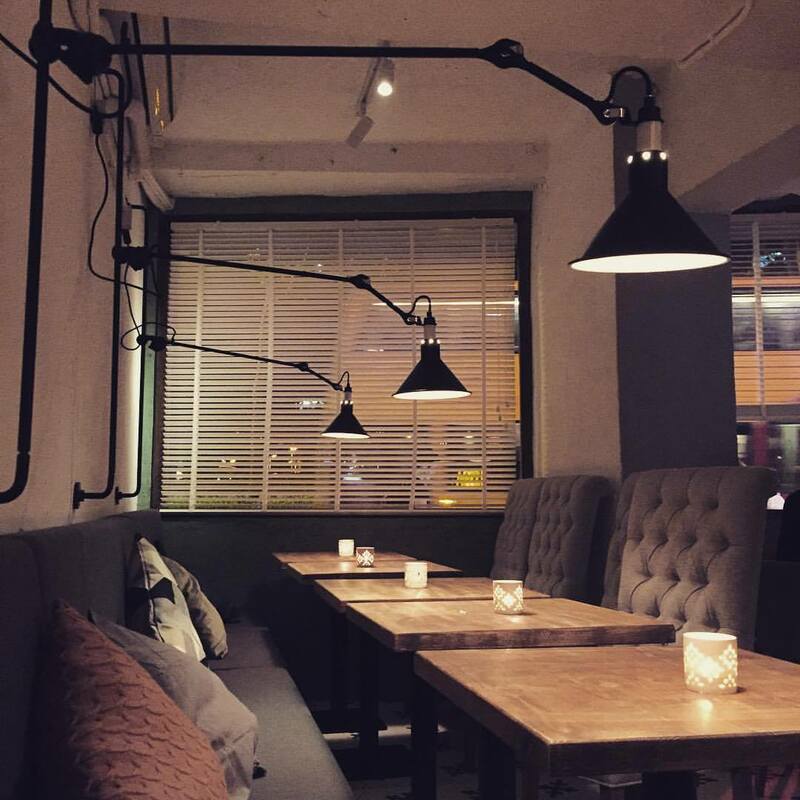 The dim lighting is warm and inviting and Stockton’s various alcoves and sofas provide a comforting homey setting. Complete things with a warming drink like a hot toddy for maximum effect. To borrow from Wikipedia, “Hygge is the Scandinavian word for a mood of cosiness and comfortable conviviality with feelings of wellness and contentment.” Basically, if you’ve ever cosied up with a book in bed on a wet Sunday, that kind of feeling is hygge. And that’s exactly what this TST bar comes complete with. 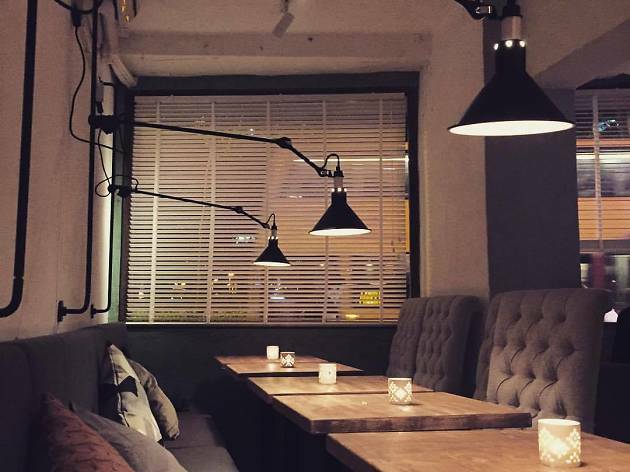 Think candles, fluffy cushions, soulful tunes and blinds that keep away the grimness outside. 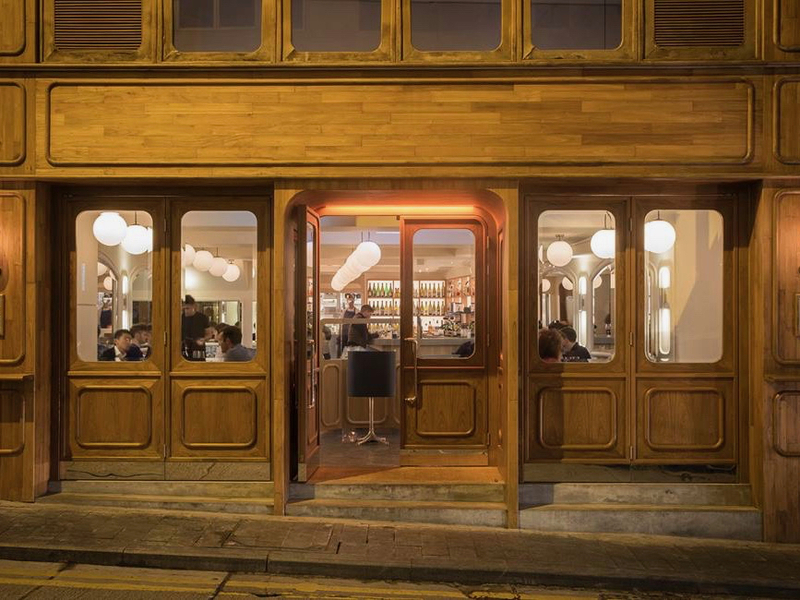 Parisian bistro Belon’s upstairs sister operation has a ski lodge-esque ambience guaranteed to provide warm fuzzy feels. Loaded with Afghan rugs and vintage accents, the comfy seating helps make for an intimate spot good for snuggling up. If the setting itself doesn’t take you away from the chills outside, the delightful freshly baked madeleines are a deliciously warm way to end a night.